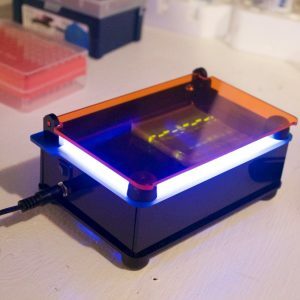 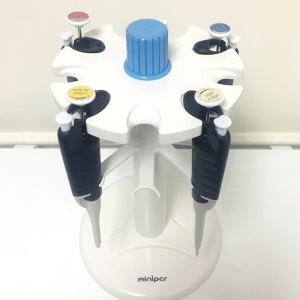 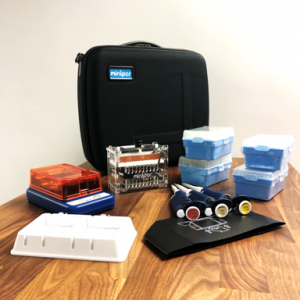 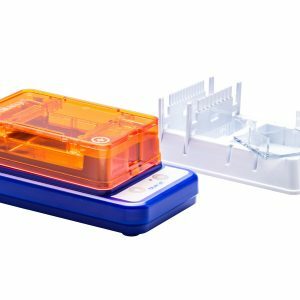 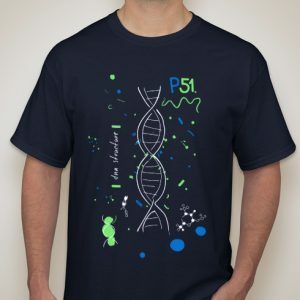 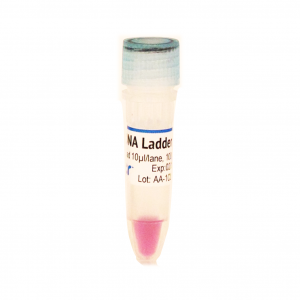 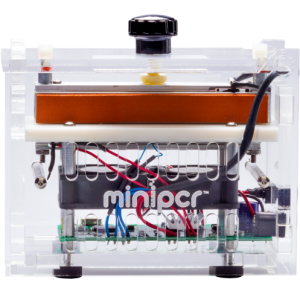 View cart “Rack for 9 miniPCR™ micropipettes (H style)” has been added to your cart. 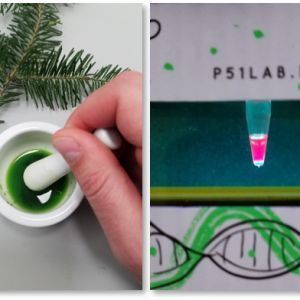 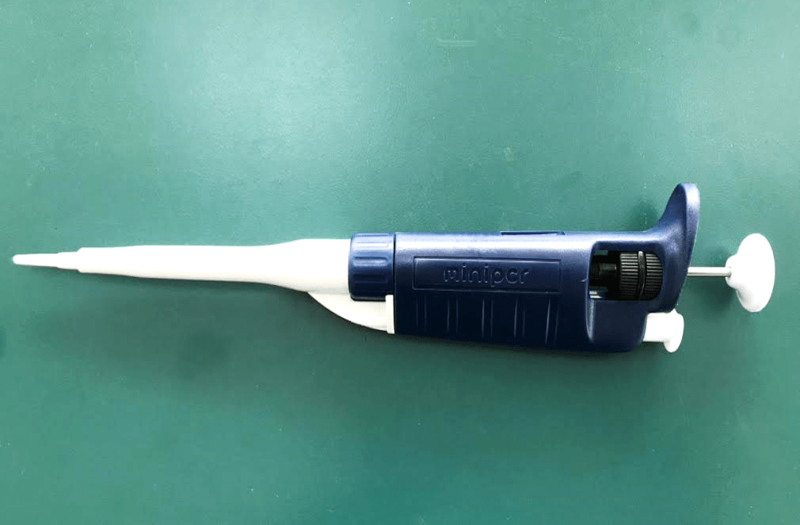 IMPROVED MICROPIPETTES. 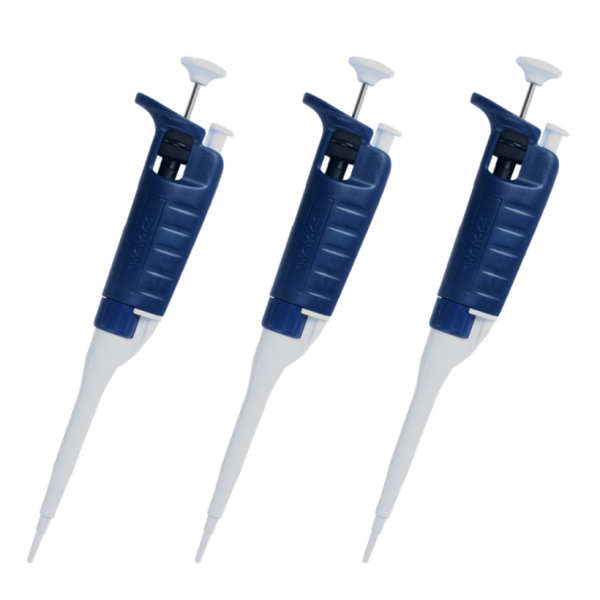 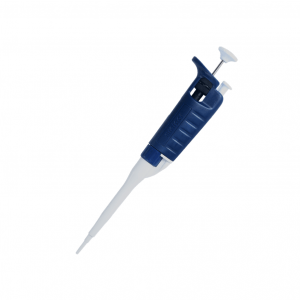 Set of three adjustable-volume micropipettes, includes 100-1000 μl, 20-200 μl, and 2-20 μl. 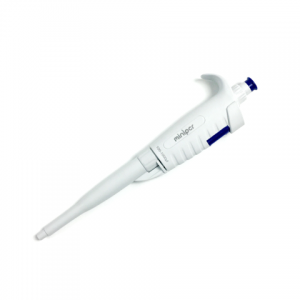 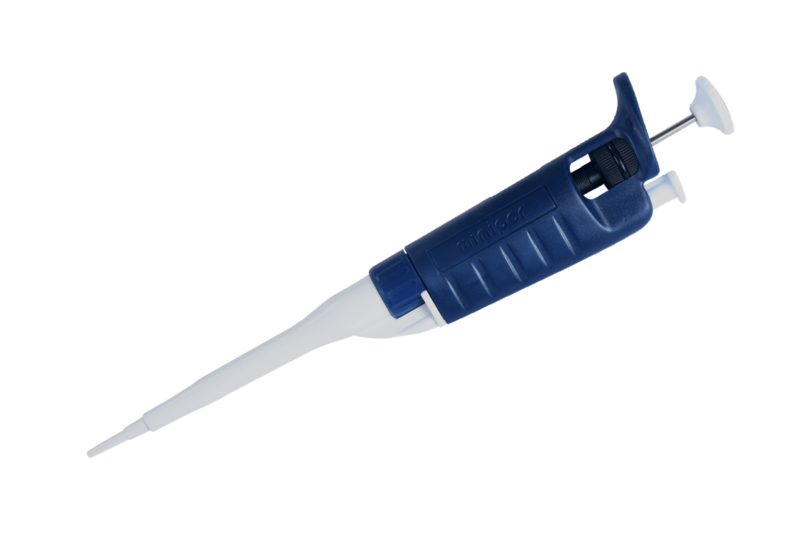 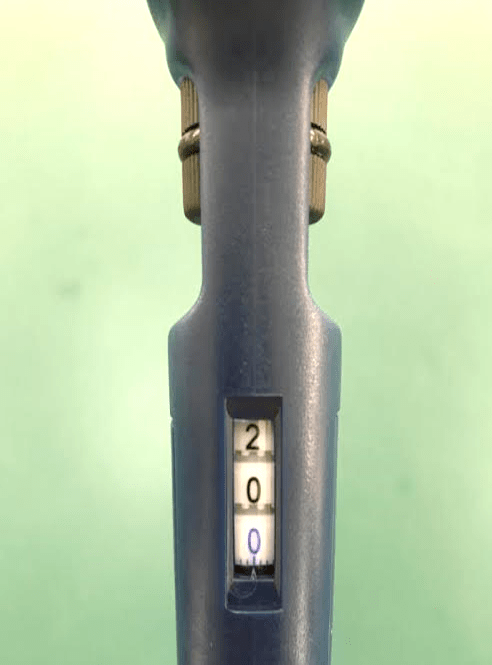 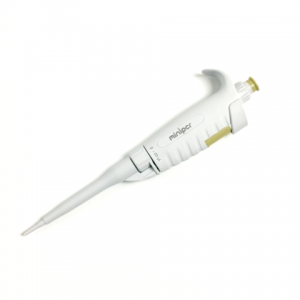 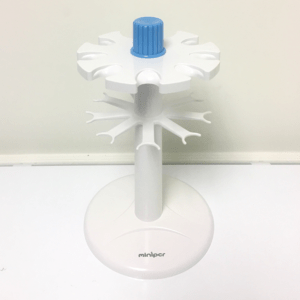 All micropipettes have digital dials, tip ejector, and accommodate standard pipette tips.